When promoting an event online, email marketing campaigns are usually an absolute necessity, because they really work! This form of marketing has evolved into a very precise method. 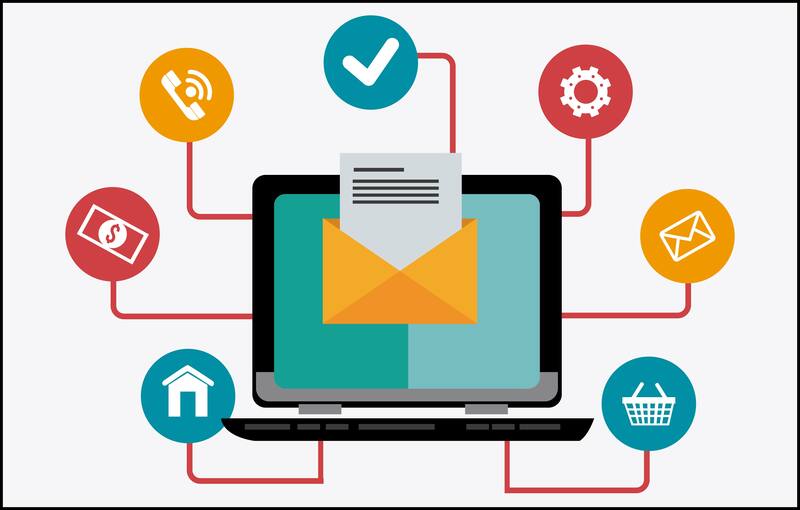 Here are 7 tips on email marketing and some of the ways you can use it for your Event Promotion. Some of the well-known sites that offer full email service and include all the latest features are MailChimp, Constant Contact and Aweber. First of all, get to the point clearly and quickly, and make sure all your emails look uniform. They should match in regards to style and tone. Besides, never clutter your email marketing with content outside of your call to action. Links should always be for connecting your audience with the action you want them to take. Take a moment to decide on the design. Keep it nice and simple, with content that is easy to read and digest. Your email doesn’t necessarily need graphic design at all, text alone will often do the job when well written. Many successful marketing campaigns look like a standardised personalised email, which can be an effective event marketing tactic. When you set up email marketing campaigns correctly, you have the ability to strategically pursue incremental sales. This is a sales funnel in which you take your visitor, convert them into a prospect, and then seal the deal when they buy a ticket and attend your event. If a client has just purchased tickets from you, and you have a similar event coming up, you can go after that incremental business. 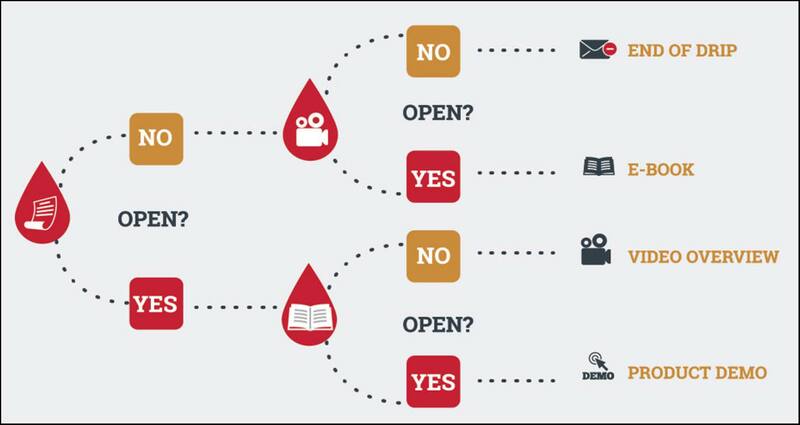 Drip Campaigns are marketing emails that you set up in advance and that get triggered off of other actions. If you use event integration systems such as Ticketbooth, you can setup campaigns in advance and leave them on autopilot. It’s particularly valuable for creating new relationships or for staying in touch with people who have not purchased anything in a while. You can consider using event marketing templates rather than creating all of them from scratch. There’s an abundance of them online. Also, it’s advisable to check out some examples of winning event invite emails, as they will give you a bit of invaluable guidance. When you properly “partner” yourself with another company, it can serve both you and your customers. Recommending products or services that may be a good match for one of your customers can be beneficial for everybody involved. 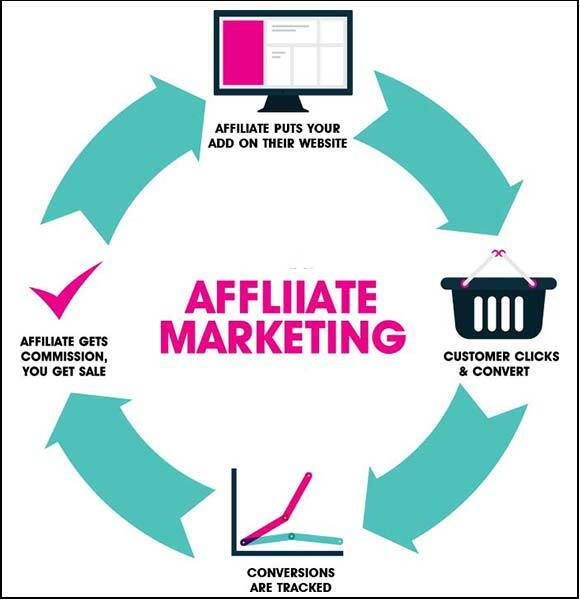 Affiliate sales is an excellent way to generate additional business while offering other fitting options to your customers. This type of email is to inform your subscribers about an upcoming event and encourage them to attend. Ideally, it includes a call-to-action to click on and get all the details. Using Ticketbooth for online ticketing and event marketing can make conducting your email campaigns easier and more effective. Why You Should Use A Spotify Playlist To Promote Your EventWhat is a Facebook Dark Post and How Do I Create One?